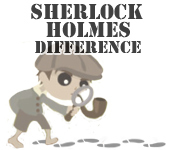 Solve the case, Sherlock! 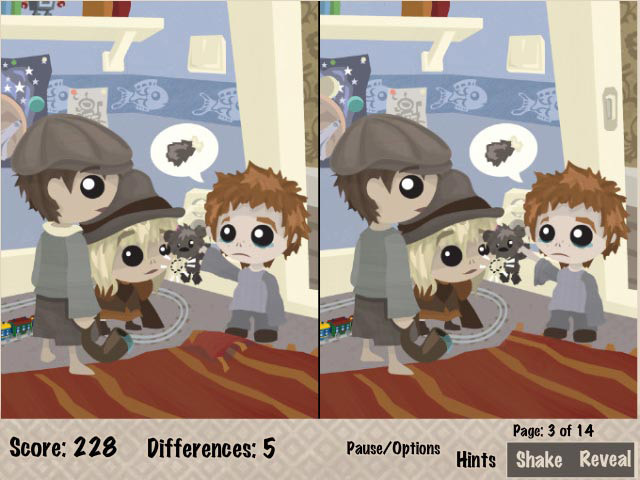 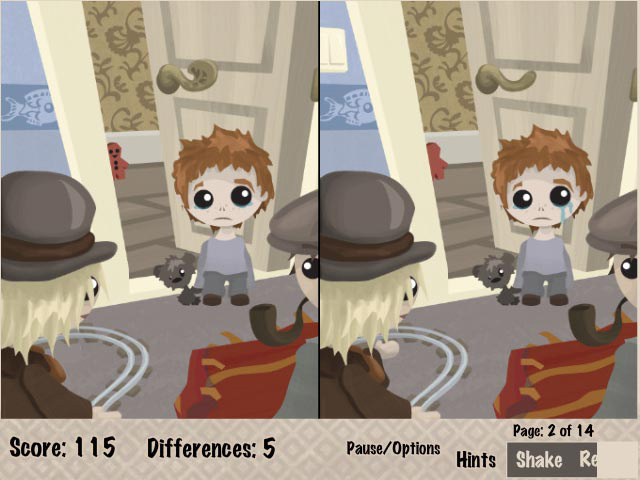 Spot the differences in each scene as you work to crack the case!Solve the case, Sherlock!Solve the case, Sherlock! 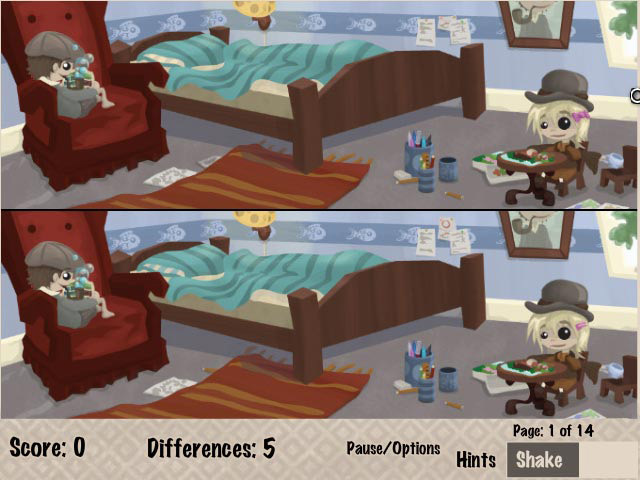 Spot the differences in each scene as you work to crack the case!